Businesses in London, and indeed across the county, are increasingly needing to ready themselves for increased foreign trade. However, it is often the case that the amount of business translation services required to ensure all documents and communications are accurately translated is underestimated. 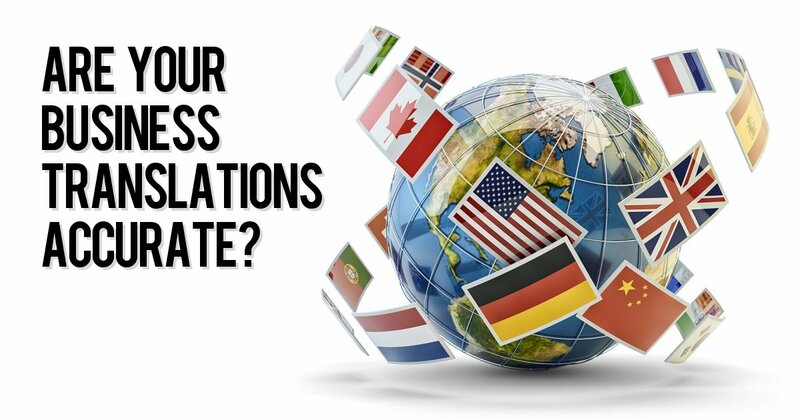 Here we look at the some of the documents that will need business translation services. In addition to the more technical and legal translations, it is important for businesses to concisely communicate the marketing messages. There are wide range of ways in which a business can communicate with its potential overseas market. Again, using the Spanish translations as an example, it will be important to have accurately translated marketing messages to include the cultural as well as the language differences. This will include areas such as Spanish nuances and accurate context. Planning the translation process is the only way to ensure that the translation projects run smoothly. Spanish translations, or indeed any translations, should be simplified to help make sure the business translation service becomes more cost effective. This can be helped by having the documentation methodically proofread by an expert who fully understands the subject matter. This way you will reduce the risk of having to make costly changes. The question as to whether the business translation services should be run in-house by employing a translator, or whether it is more efficient to have the business translation services outsourced to a specialist agency continues to be a quandary for many businesses. Back in May we discussed this question in our article entitled Translation Services – In-House or Outsource. Unless you intend on only trading with one country in one other language, it will be costly to employ a dedicated translator for each language. The flexibility and scalability of using an outsourced agency, such as Romo Translations, becomes significantly more cost effective. Many businesses are now of a size that the global markets are the next step in their growth. This is where Romo Translations can help support the move into new markets by providing accurate translations in every language. If you are looking at this as your next step, please give us a call on 0203 696 8680 to discuss how we can help you.